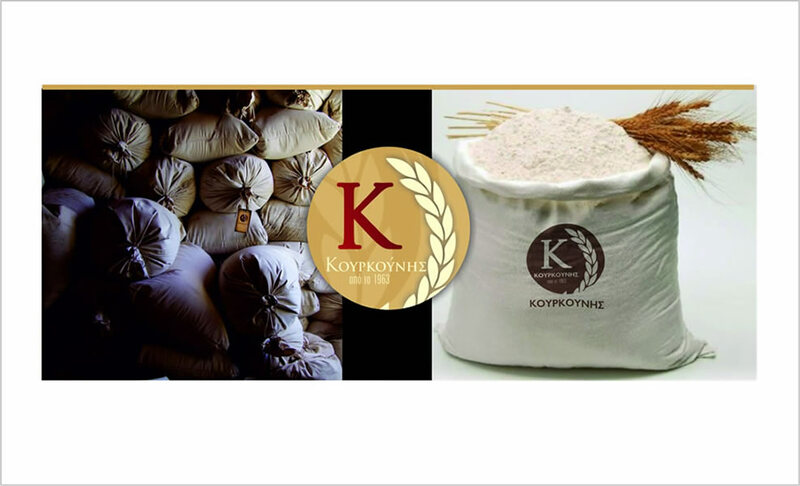 White (% t.70, t.55%), Yellow, whole wheat, maize, rye in packs of 50, 25, 10, 5, 3 and one kg. Olive Oil - Corn Oil and Sunflower oil of 1lt,2lt,5lt,10lt. Ham in small and large packaging, pork and beef meat (corned beef). Canned Sea Food (oil and spicy sardines, 215 and 425 grams mackerel, spicy octopus, spicy squid and cooking saury oil, tuna in oil and water), canned corn, lima beans, meatballs in sauce and stuffed vine leaves. For dog in a canned pack of 1250 grams and 410 grams. For cat, 410 canned grams. Dog and cat food in croquette packages from 1.5 to 4 and 20 kg. Cat litter simple and fragrant.